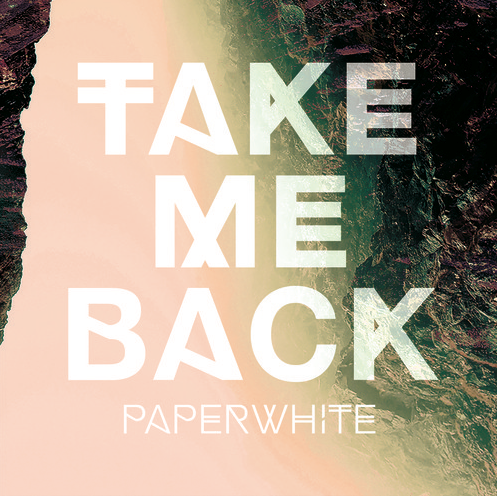 It's always a good day when my favourite synth-pop purveyors Paperwhite return with new music. First springing on to my radar back in January with their infectious single Got Me Goin the brother/sister duo returned in May with their second offering, Magic. Proving they're far from one trick ponies the pair managed to craft once more another delectable slice of buoyant electronic heaven. Here's no different either as they share their 3rd single, Take Me Back. Built on a foundation of plinky synth notes that bubble beneath its 80's percussive hits the track oversees an honest and raw outlook as Katie Marshal wears her heart firmly on her sleeve. Speaking of the single she explains "[Take Me Back] gives me a lot of energy. That feeling of just putting what you want out there and the confidence that holds those words is there. For me, the song puts everything on the table and asks for mutual respect and admiration. Growing up as a very shy girl, I find that putting yourself out there is half the battle" Her brother Ben Marshall adds "This one definitely has some throw-back vibes on it. I had a good time throwing in some simmons toms, and other 80’s electronic elements. It just sort of called for an empowering feel, and the 80’s sparkle made it fun". Take a listen above. New York fans can catch Paperwhite play Cameo Gallery on August 2nd.